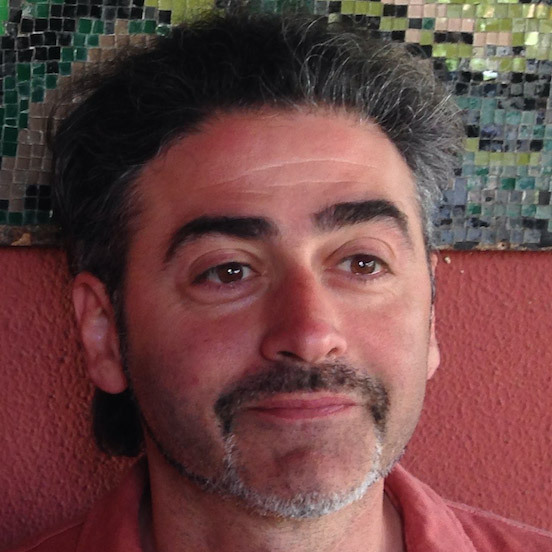 Leonardo Rastelli is a Professor at the Yang Institute for Theoretical Physics (YITP), Stony Brook. He received his PhD from MIT in 2000. He was a Dicke Fellow (2000-2002) and an Assistant Professor (2002-2006) at Princeton University before joining the YITP in 2006. Rastelli is the recipient of an Outstanding Junior Investigator award, of a Simons Fellowship, and of a Guggenheim Fellowship, and has been a Blavatnik national finalist. Rastelli's research interests have ranged from structural aspects of string theory to purely field-theoretic questions. Rastelli's main current focus is the study of superconformal field theories in various dimensions, by a combination of mathematical physics and numerical experimentation. Slava Rychkov is a Professor at the Institut des Hautes Etudes Scientifiques (Bures-sur-Yvette), and at the École Normale Supérieure (Paris). He received his PhD from Princeton University (2002), followed by postdoctoral appointments at the University of Amsterdam and at the Scuola Normale Superiore in Pisa. He was a Professor at the Université Pierre et Marie Curie in Paris (2009-2012) and a staff member at the Theoretical Physics Department of CERN in Geneva (2012-2017). Rychkov has been a recipient of the New Horizons in Physics Prize. His past work covers a wide range of subjects from pure mathematics to particle physics and string theory, and his main current interest is in developing efficient techniques for solving strongly coupled quantum field theories. Christopher Beem is an Associate Professor of Mathematical Physics at the Mathematical Institute at the University of Oxford and a Tutorial Fellow at Saint John's College. He received his PhD from the University of California at Berkeley (2010), after which he held postdoctoral research positions at the Simons Center for Geometry and Physics at Stony Brook University (2010-2013) and at the Institute for Advanced Study in Princeton (2013-2016). His current research focuses on the algebraic properties of supersymmetric and superconformal quantum field theories. 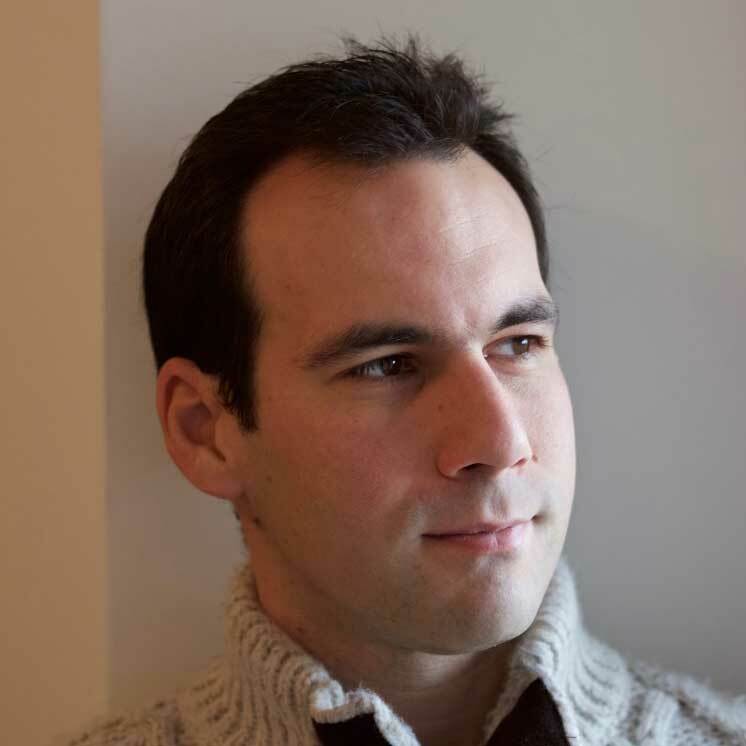 Simon Caron-Huot is an Assistant Professor at McGill University. He received his PhD in 2009 from McGill, then was a postdoctoral fellow at the Institute for Advanced Study and at the Niels Bohr Institute. Caron-Huot’s research revolves around the strong force (QCD). His work aims to develop new calculation techniques to describe the interactions between quarks and gluons, and new exact methods to solve a variety of strongly coupled models. In 2017 Caron-Huot was awarded the Gribov Medal. Miguel Costa is Associate Professor at the Faculty of Sciences of Porto University, Portugal. He received his PhD from Cambridge University in 1998 and then worked as postdoctoral researcher at Princeton University (1998-2000) and at École Normale Supérieure in Paris (2000-02), before joining Porto Univeristy. Costa's research interests have covered a range of topics in string theory, including black hole physics, cosmology and particle physics. He is the recipient of the Gulbenkian Foundation Science prize of 2004. Currently his main research interests are focused in the subjects of conformal field theory and of gauge/gravity duality. Liam Fitzpatrick joined Boston University as an Assistant Professor of Physics in 2015. He received his PhD from Harvard University, followed by postdoctoral positions at Boston University and Stanford University. He has been interested in applications of quantum field theory across many areas, including cosmology, astrophysics, materials, and the search for Beyond the Standard Model physics. 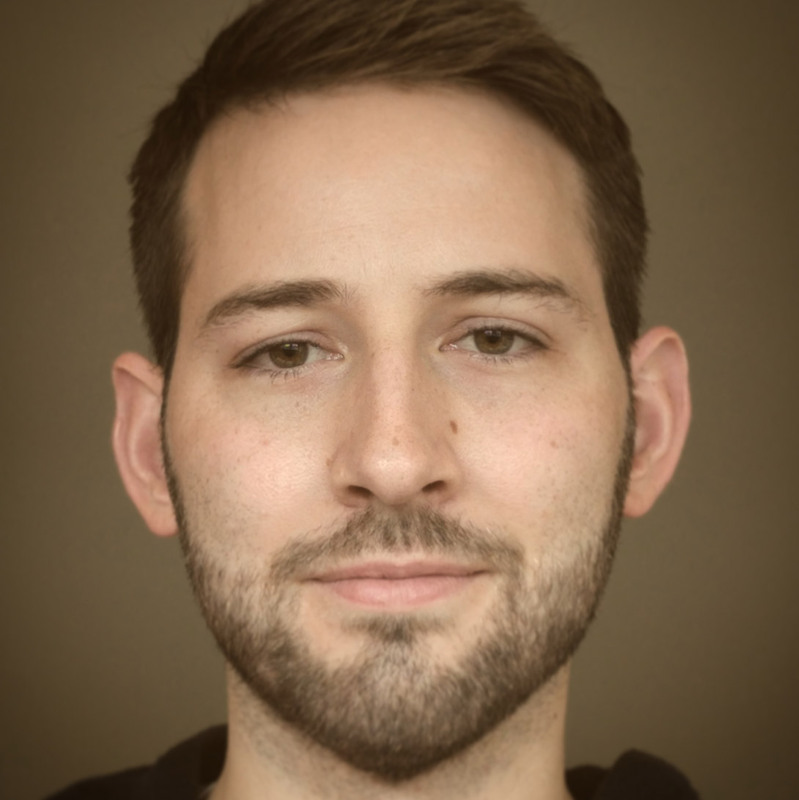 His present research is mainly focused on using the conformal bootstrap to learn about quantum gravity in three dimensions through the AdS/CFT correspondence. Thomas Hartman is an Assistant Professor at Cornell University. He received his PhD from Harvard University, and did postdoctoral work at the Institute for Advanced Study in Princeton, NJ and at the Kavli Institute for Theoretical Physics at UC Santa Barbara. 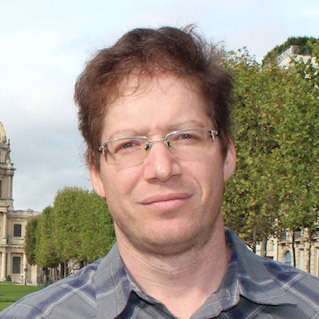 His current work is on strongly coupled quantum field theories and quantum gravity, combining techniques from holographic duality and the conformal bootstrap. Jared Kaplan is an Assistant Professor at Johns Hopkins University (JHU). He received his PhD in 2009 from Harvard University, and then worked as a postdoctoral fellow at Stanford University and SLAC before joining the faculty of JHU in 2012. As a faculty member, he has been the recipient of an NSF CAREER award and a Sloan Foundation Fellowship. Kaplan has worked on an array of topics including phenomenology, cosmology, and scattering amplitudes, but for the past five years he has focused on the bootstrap approach to AdS/CFT and quantum gravity. He is currently working on the problem of information loss from three-dimensional AdS black holes using two-dimensional CFT techniques. Ami Katz is an Associate Professor at Boston University. He received his PhD in 2001 from MIT, and was a postdoctoral fellow at the University of Washington and at SLAC. He was the recipient of an NSF CAREER award and was a Sloan Foundation Fellow. Katz’s interests include application of quantum field theory and effective theory to Beyond the Standard Model physics and condensed matter systems. Presently he is focused on developing Hamiltonian truncation methods for studying non-perturbative phenomena in quantum field theory. Zohar Komargodski is a Professor at the Weizmann Institute of Science, Israel. He received his Ph.D. from the Weizmann Institute of Science in 2008. He was a postdoctoral fellow at the Institute for Advanced Study (2008-2013) and joined the Weizmann Institute of Science in 2011. Komargodski’s current research interests are in non-perturbative aspects of Quantum Field Theory and their applications to Particle Physics, String Theory, and Condensed Matter. Komargodski is the recipient of several awards, such as the New Horizons in Physics Prize, the Gribov Medal, and the Philippe Meyer Prize in Theoretical Physics. João Penedones is an Assistant Professor at École Polytechnique Fédérale de Lausanne (EPFL), Switzerland. He received his PhD in 2007 from Porto University. He then worked as a Postdoctoral Fellow until 2011 at the Kavli Institute for Theoretical Physics, University of California, Santa Barbara and at the Perimeter Institute for Theoretical Physics, Waterloo, Canada. From 2011 to 2016 he was a Research Fellow at Porto University, Portugal. His main research activities lie in the context of the gauge/gravity duality and the conformal bootstrap approach to conformal field theory. He is currently working on extending the bootstrap approach to massive quantum field theories (S-matrix bootstrap). David Poland is an Assistant Professor at Yale University. He received his PhD from U.C. Berkeley in 2008. He has also worked at Harvard University as a Postdoctoral Fellow (2008-2011) and at the Institute for Advanced Study as both a Member (2011-2012) and a Junior Visiting Professor (2015-2016). He has also been the recipient of an NSF CAREER award. David’s research is focused on developing new nonperturbative methods for quantum field theory, with applications to particle physics, condensed matter physics, and quantum gravity. Silviu Pufu is an Assistant Professor at Princeton University. He received his PhD from Princeton University in 2011, and then joined the MIT Center for Theoretical Physics as a Pappalardo Postdoctoral Fellow (2011-2013). He is interested in learning about renormalization group flows and conformal field theories by combining various techniques such as the conformal bootstrap, supersymmetric localization, perturbative and non-perturbative methods, and the gauge/gravity duality. David Simmons-Duffin is an assistant professor at Caltech. David received his PhD from Harvard in 2012, and then was a member of the School of Natural Sciences at the Institute for Advanced Study from 2012-2017. His research focuses on strongly-coupled quantum field theories, with a particular interest in conformal field theories and their applications. In 2018, Simmons-Duffin was awarded a Sloan Research fellowship, a DOE Early Career award, and the Hermann Weyl prize. 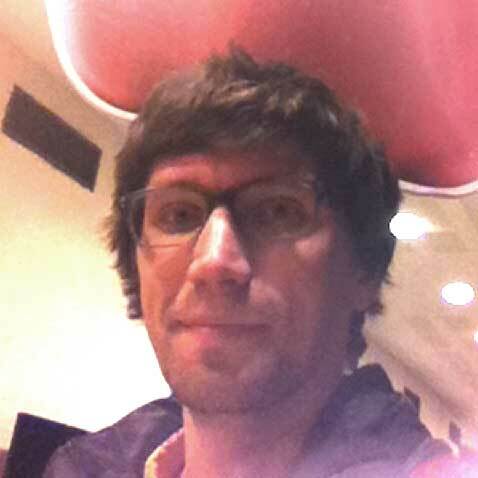 Balt van Rees is a lecturer in the Mathematics Department at Durham University, UK. He received his PhD in 2010 from Amsterdam University. Subsequently he was a C.N. Yang Fellow at Stony Brook University (2010-2013) and a fellow at CERN (2013-2015). His research interests cover the gauge/gravity dualities, non-perturbative methods for quantum field theory and supersymmetry. 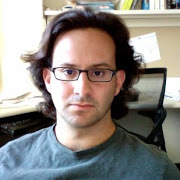 He currently works on supersymmetric field theories and the S-matrix bootstrap. 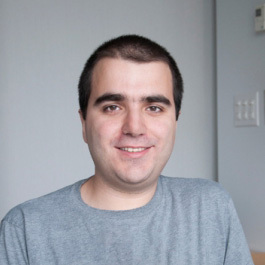 Pedro Vieira is a faculty member at the Perimeter Institute in Canada and a visiting professor at the ICTP-SAIFR in Brazil. Vieira is an expert in integrability and gauge/gravity dualities and is a world leader in the study of supersymmetric Yang-Mills theory — a strongly coupled gauge theory, and one the most interesting CFTs. Recently, he has been studying the S-matrix bootstrap as well. In 2015 he became a Sloan Research Fellow and was awarded the Gribov medal. Xi Yin is a Professor at Harvard University. He received his PhD from Harvard University (2006), after which he was a Junior Fellow at the Harvard Society of Fellows (2006-2008). He has been a recipient of NSF CAREER Award, Sloan Fellowship, Simons Investigator Award, and the New Horizons in Physics Prize. His current research interests are strongly coupled quantum field theories and string dualities. 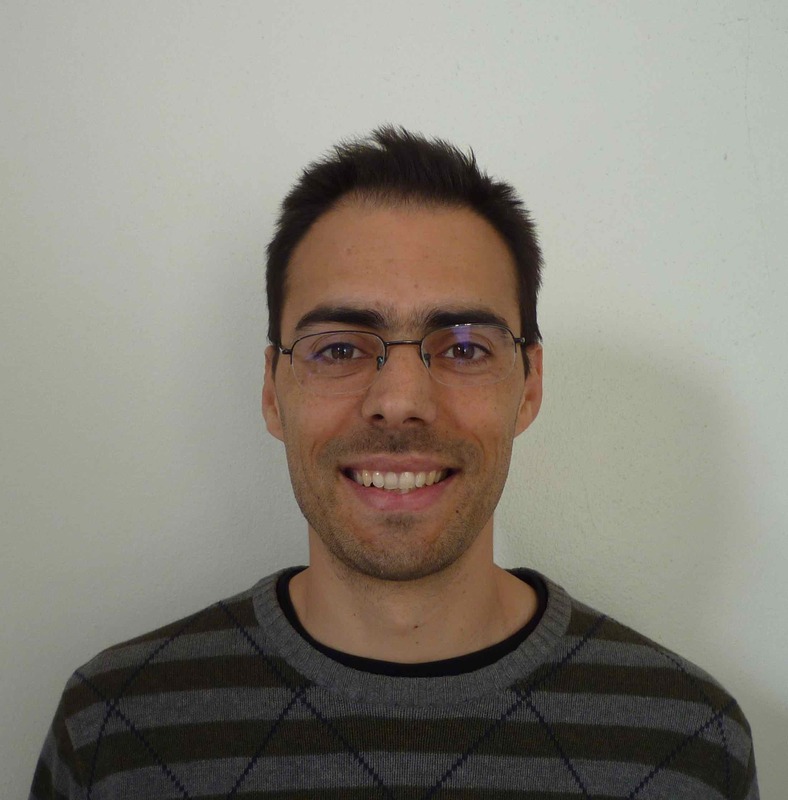 Miguel Paulos is a CNRS researcher at the Laboratory of Theoretical Physics of the École Normale Supérieure (Paris). He received his PhD at Cambridge in 2010, followed by postdoctoral positions at the Université Pierre et Marie Curie (Paris), Brown University and a CERN fellowship as the recipient of a Marie Curie grant. He is interested in aspects of holography, scattering amplitudes and bootstrap methods for conformal and quantum field theories. Alessandro Vichi is a Research Professor at École polytechnique fédérale de Lausanne (EPFL), where he also obtained his PhD in 2011. He worked at UC Berkeley (2011-2014) as a postdoctoral researcher and at CERN (2014-2016) as a fellow, before receiving the Professor Boursier grant from the Swiss National Science Foundation in 2016. 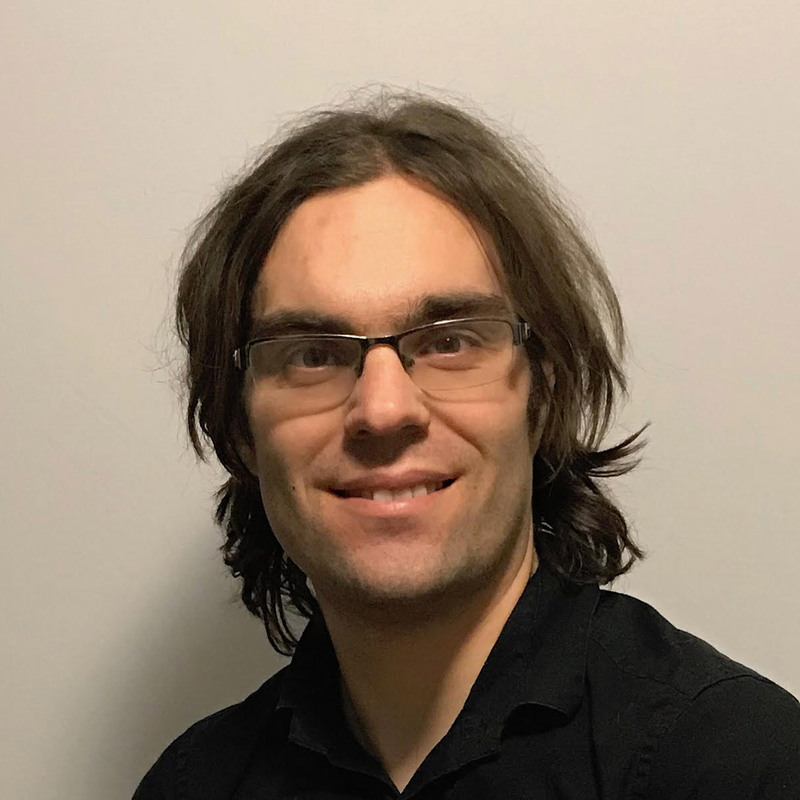 Alessandro's current research focuses on exploring the structure of conformal field theories and their applications to particle physics and critical phenomena in condensed matter or statistical physics. Sasha Zhiboedov is a Postdoctoral Researcher at Harvard University. 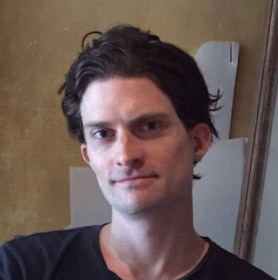 He received his PhD from Princeton in 2014. Sasha’s research focuses on bootstrap approaches to CFTs and scattering amplitudes. His research is inspired by the AdS/CFT correspondence or, more generally, connections between gravitational theories and QFTs. Currently he explores properties of higher spin particles and their role in the emergence of local gravitational theories. Nikhil Anand is a postdoctoral researcher at McGill University (2018 - ). He received his PhD from Johns Hopkins University in 2018. Nikhil is interested in mapping out renormalization group flows between conformal field theories in various dimensions. Currently he is also working on the conformal truncation method and its applications to strongly interacting models in two dimensions and higher. Andrea Guerrieri is a postdoctoral researcher at ICTP-São Paulo. He received his PhD from the University of Rome Tor Vergata in 2017. Andrea's research focuses on the exploration of the space of S-matrices in higher dimensions with a particular interest in QCD-like theories. 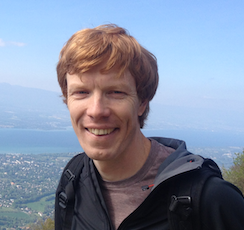 Matthijs Hogervorst is a postdoctoral fellow at Perimeter Institute. He received his PhD from the École Normale Supérieure in 2015 and subsequently worked at Stony Brook University. Matthijs has studied various questions relevant to the numerical conformal bootstrap, notably the problem of computing conformal blocks. More recently, he developed an analytic approach to the conformal bootstrap based on harmonic analysis. He is presently investigating Hamiltonian truncation methods for both conformal and massive quantum field theories. Apratim Kaviraj is a postdoctoral researcher (2017 - ) at the Ecole Normale Superieure in the Laboratory of Theoretical Physics (LPTENS) and Institute of Philippe Meyer (IPM). He received his PhD from Indian Institute of Science, in the research group of Aninda Sinha (2013 - 2017). His current research involves Quantum Field Theories at or near fixed points in an RG flow. Specifically his interests include the various aspects of conformal field theories, their connections to quantum gravity and the role played by the Conformal Bootstrap in this regard. Sandipan Kundu is a postdoctoral researcher at Johns Hopkins University. He completed his PhD in 2014 at the University of Texas at Austin. Thereafter, he joined as a Postdoctoral Associate (2014-2017) at the high energy theory group at Cornell University. Sandipan’s research focuses on the connection between quantum field theory and gravity. Currently, he is interested in understanding causality constraints in conformal field theories by using techniques from conformal bootstrap. He is also working on understanding various aspects of quantum entanglement. Daliang Li is a postdoctoral researcher at Johns Hopkins University. He received his PhD from Yale in 2015. 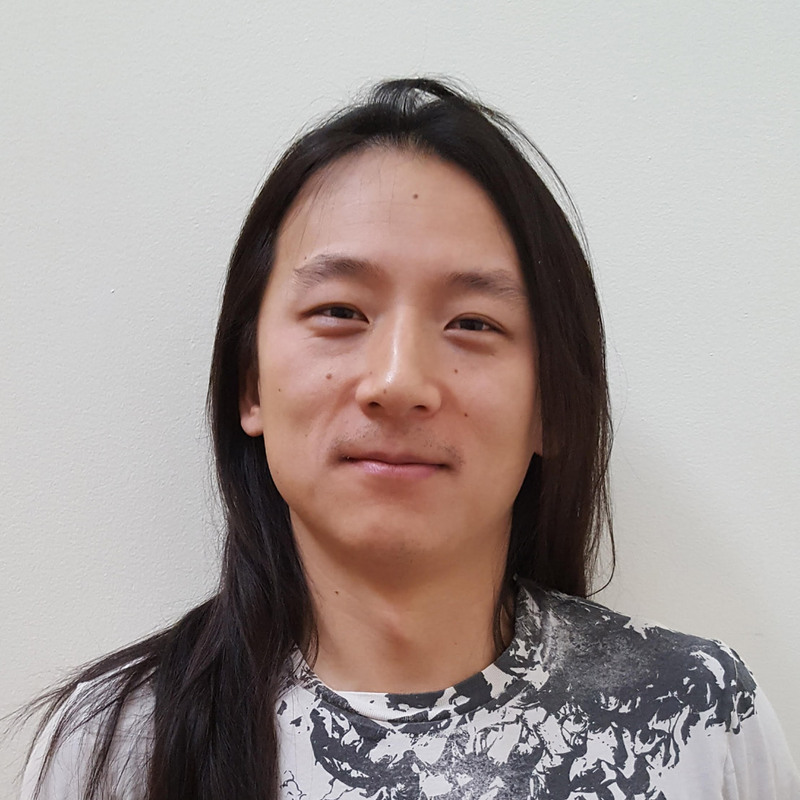 Daliang is interested in using the bootstrap and AdS/CFT to understand quantum gravity, in particular its intrinsic non-perturbative or non-local properties that would be invisible in the semi-classical gravity limit. Currently he is exploring various problems related to the blackhole information paradox in AdS3/CFT2 as well as the relation between analytic bootstrap and string scattering in higher dimensions. Ying-Hsuan Lin is a Postdoctoral Fellow at Caltech. He received his PhD from Harvard University in 2016. Ying’s research combines bootstrap with other non-perturbative methods to explore CFTs in 2, 5, and 6 dimensions. 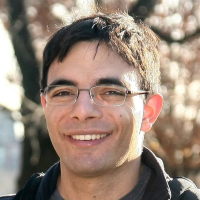 His study in 2d is inspired by connections to the string worldsheet and to condensed matter systems, while his work in 5 and 6d aims to elucidate key aspects of M/F-theory via AdS/CFT. 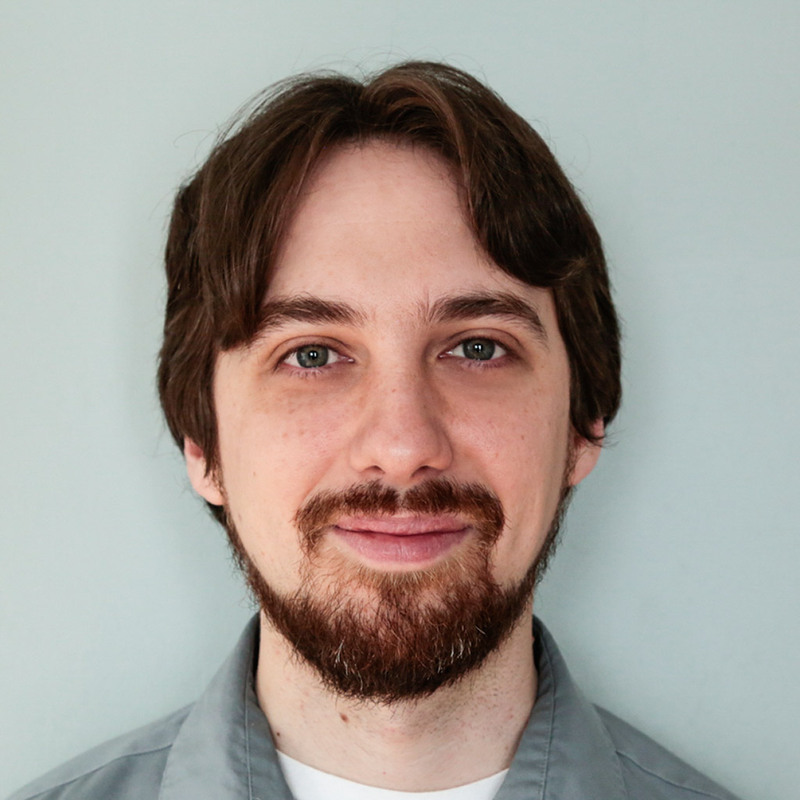 Currently, he utilizes topological defects to bootstrap massive phases of 2d systems, and examines various anomalies in 5 and 6d and their interplay with bootstrap data. Raghu Mahajan is a postdoctoral researcher at Princeton University. He received his PhD from Stanford in 2017. Raghu is interested in formal problems in quantum field theory motivated by transport phenomena, condensed matter physics, and quantum gravity. Currently he is working on extending the analytic bootstrap techniques to CFT correlators at nonzero temperature. Dalimil Mazáč is a postdoctoral researcher at the Simons Center and Yang Institute in Stony Brook. 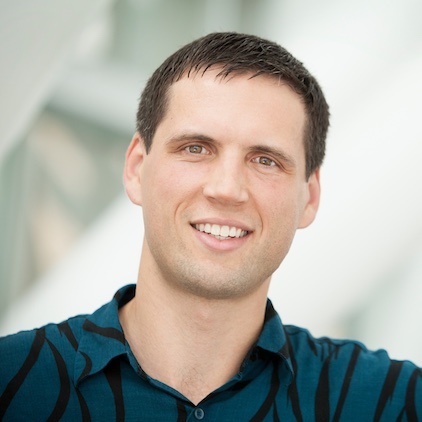 He did his PhD at the Perimeter Institute, receiving the degree from the University of Waterloo in 2017. His research focuses on analytic approaches to the conformal and S-matrix bootstrap. He is especially interested in connecting the results of the analytic and numerical conformal bootstrap. Marco Meineri is a postdoctoral researcher at the École polytechnique fédérale de Lausanne (EPFL). He received his PhD from the Scuola Normale Superiore di Pisa in 2016. The current focus of his research is the study of general properties of extended operators in conformal field theory (defect CFT). Carlo Meneghelli is a postdoctoral researcher at the Mathematical Institute at the University of Oxford. He received is PhD from Humboldt University followed by postdoctoral positions at Fachbereich Mathematik/DESY Theory Group, Hamburg and at the Simons Center for Geometry and Physics at Stony Brook University. 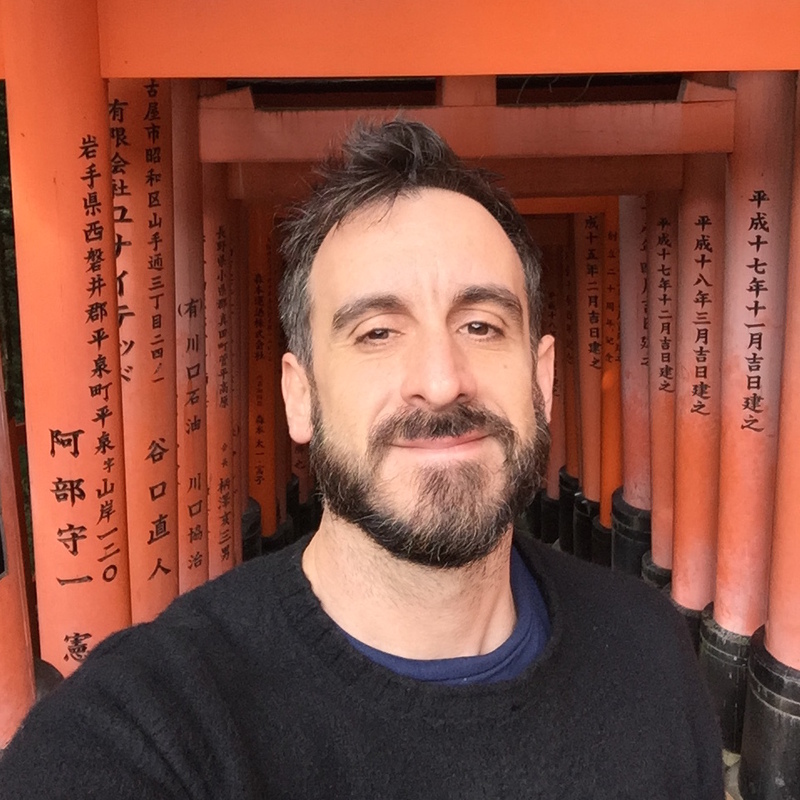 Carlo's current research focuses on exploring various algebraic structures of superconformal field theories. These include connections with integrable models and chiral algebras. 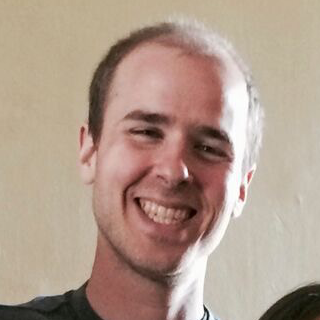 Eric Perlmutter is a postdoc at Caltech. He completed his PhD at UCLA, followed by postdocs at the University of Cambridge and Princeton University. 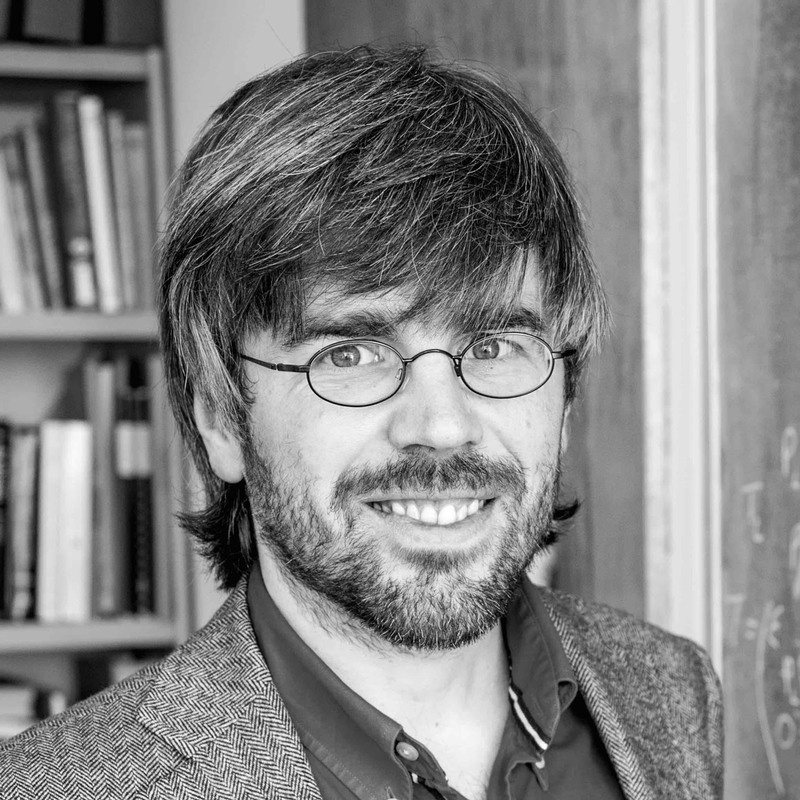 His work aims to extend the scope of the conformal bootstrap by discovering new analytic constraints on conformal field theories, with application to, and inspiration from, quantum gravity and the AdS/CFT Correspondence. 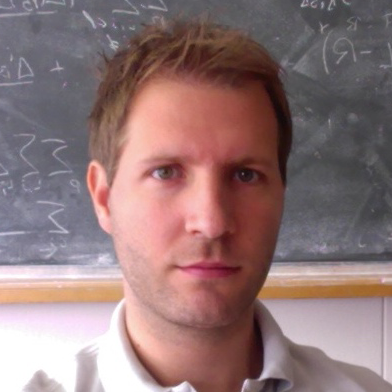 Lorenzo Di Pietro is a postdoctoral fellow at the Perimeter Institute for Theoretical Physics. He received his PhD in SISSA in 2013, and later he was a postdoc at the Weizmann Institute. Recently the focus of his research has been gauge theories in three dimensions. He is also investigating aspects of quantum field theory on AdS backgrounds. Edgar Shaghoulian is a postdoctoral researcher at Cornell University. He was previously a postdoctoral researcher at UC Santa Barbara (2014-2017) and received his PhD from Stanford in 2014. Edgar’s research focuses on abstract properties of CFT, with applications to finite-temperature physics and quantum gravity. Currently he is exploring the role played by conformal and higher-form symmetries in gauge/gravity duality, in addition to investigating precise descriptions of quantum cosmology. Jon Toledo is a postdoctoral researcher at the École polytechnique fédérale de Lausanne (EPFL). He received his PhD from Waterloo University in 2016. The current focus of his research is the study of massive quantum field theories via bootstrap techniques. Emilio Trevisani is a postdoctoral researcher at the École Normale Supérieure (Paris). He received his PhD from the university of Porto in 2017. He is interested in the study of CFTs and the conformal bootstrap. His research mainly focuses on the generalization of the conformal bootstrap program to four point functions of operators with spin. He is also working on applications of the bootstrap to defect CFTs.